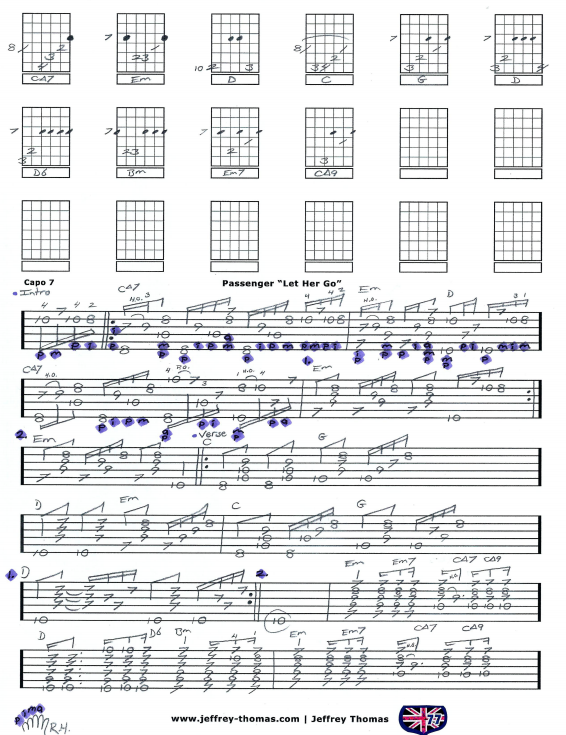 Passenger Let Her Go Free Guitar Tab by Jeffrey Thomas. I have created a custom guitar tab following the original version of this tune. Learn to play the proper song structure, fingerpicking details, strumming rhythm and chords. This is a really nice ballad and my arrangement is perfect to back up a singer or for a soloist. Want the full guitar tab for free? 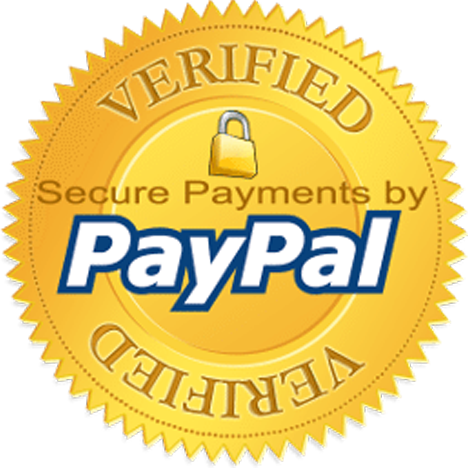 Send me your email address through the form provided and I will have it sent to you. Interested in learning to play this song better? Fill out the Schedule A Free Lesson form and we can set up your free Skype guitar lesson. “Let Her Go” has been a very successful tune for Passenger selling over 4 million digital copies in the U.S. alone as of 2014. Find more unique, popular guitar tabs on my video, tab and blog pages.